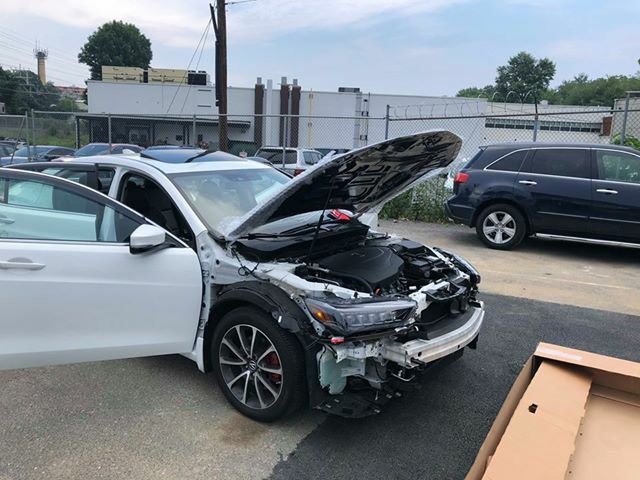 Ever wonder what it would take to convert a standard TLX to an A-Spec model? 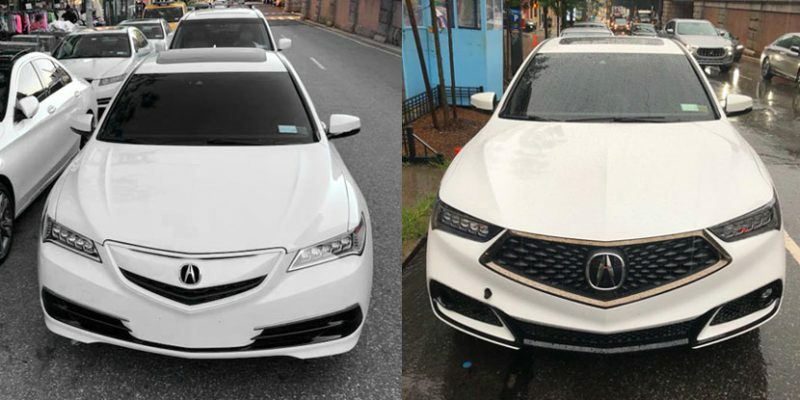 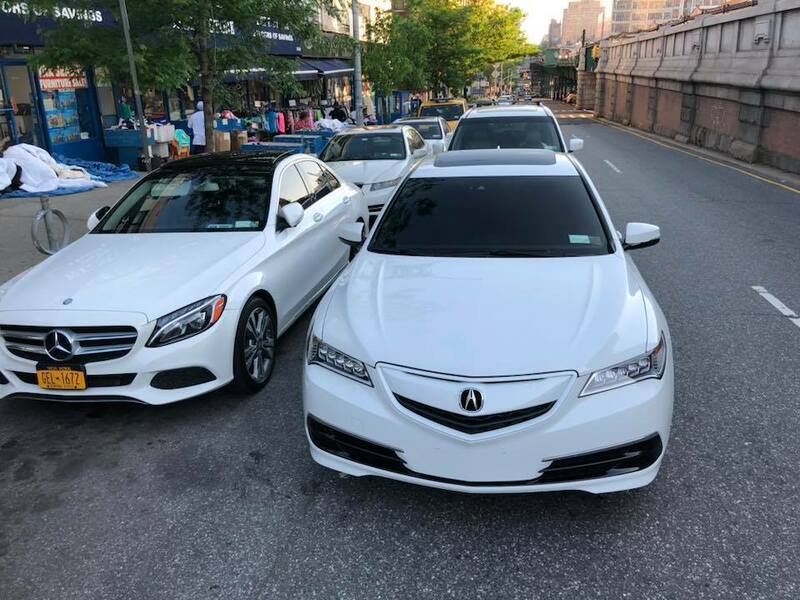 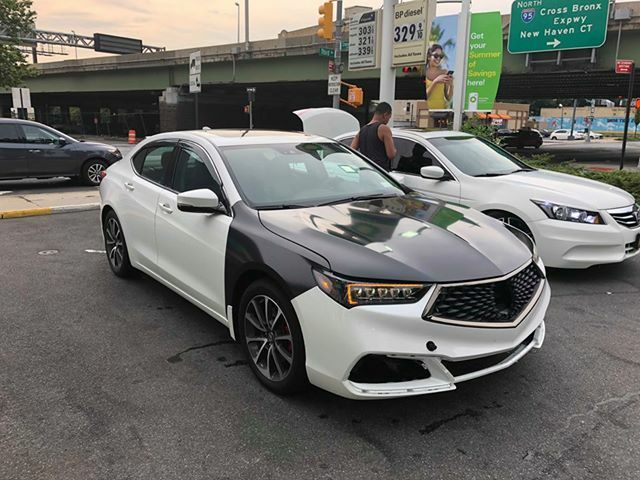 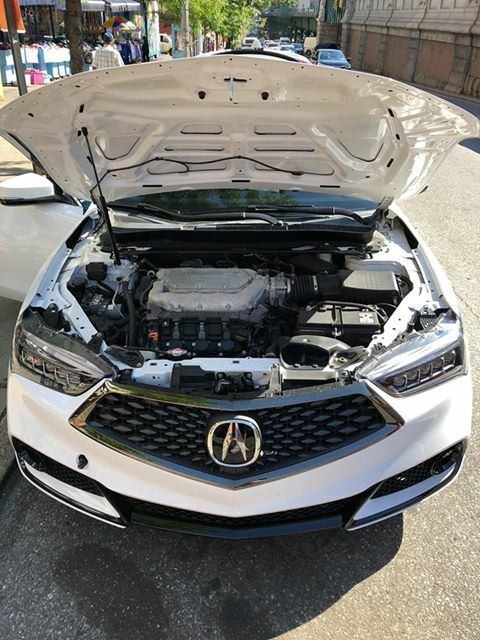 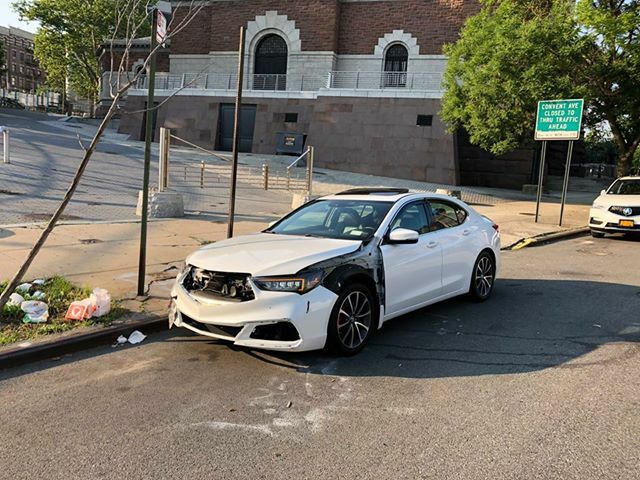 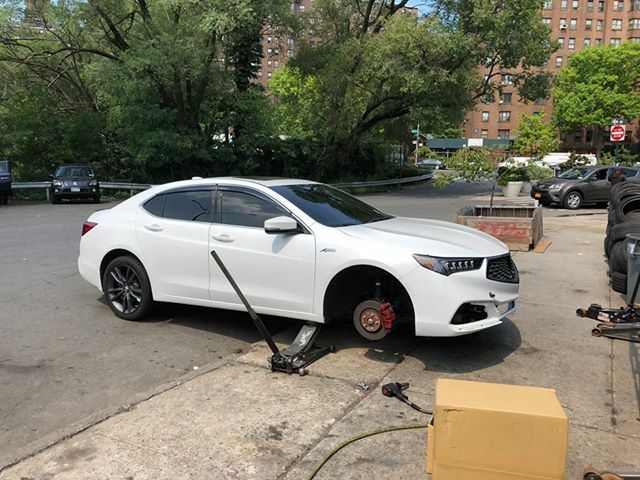 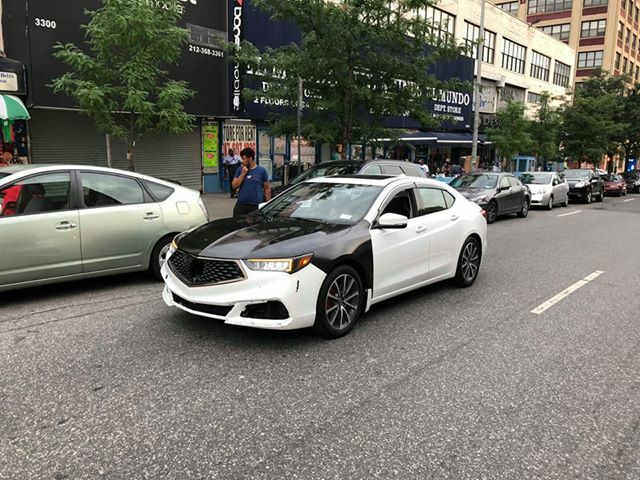 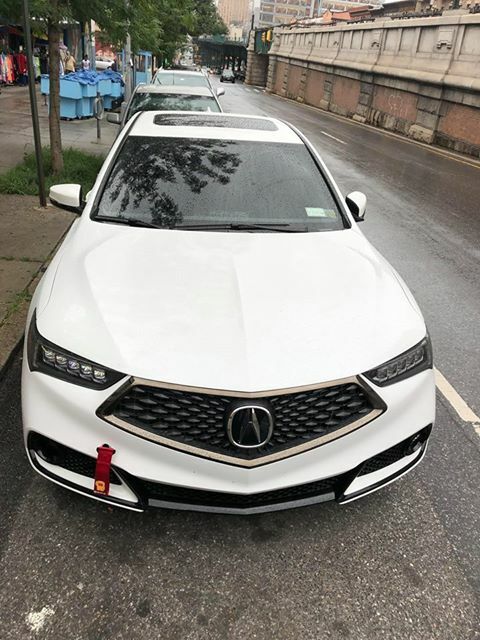 Randy Rodriguez did exactly that, he took a 2015-2017 TLX SH-AWD and converted it to a near-perfect 2018-2019 TLX A-Spec. 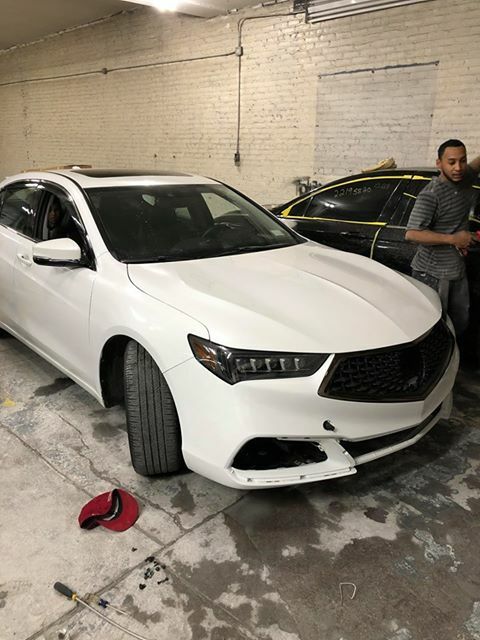 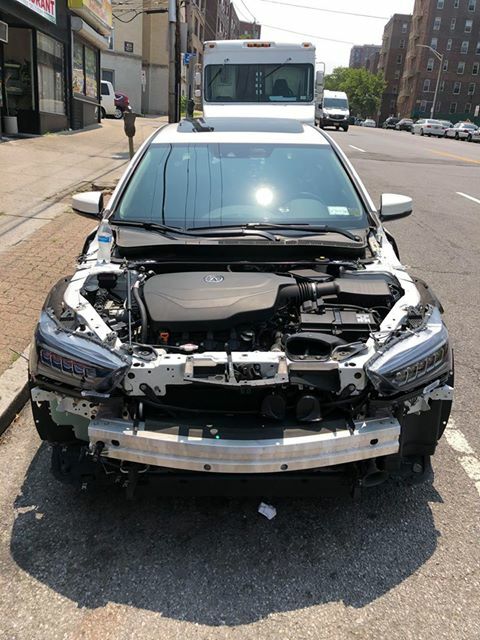 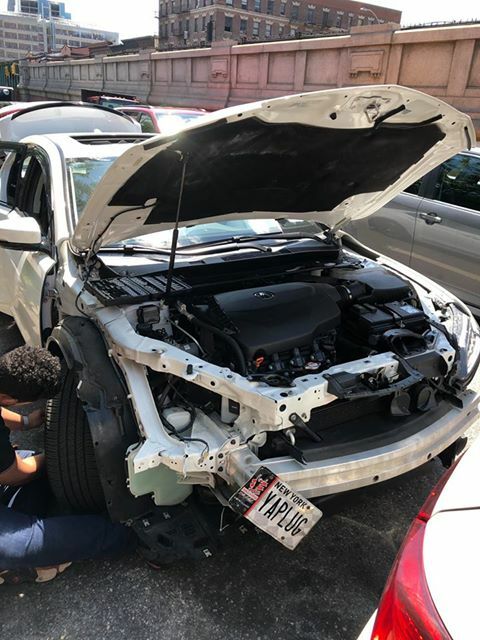 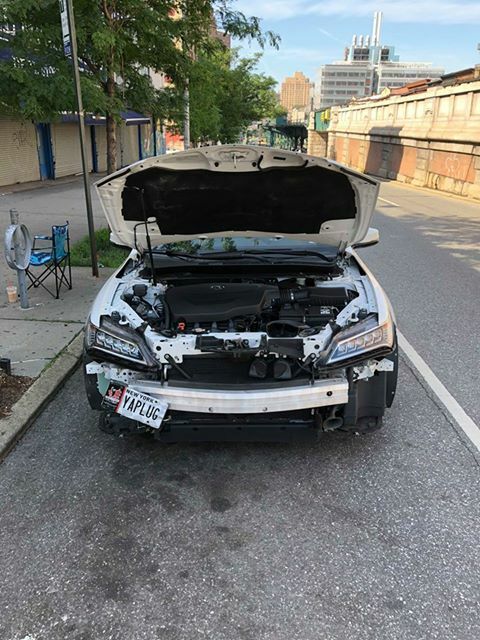 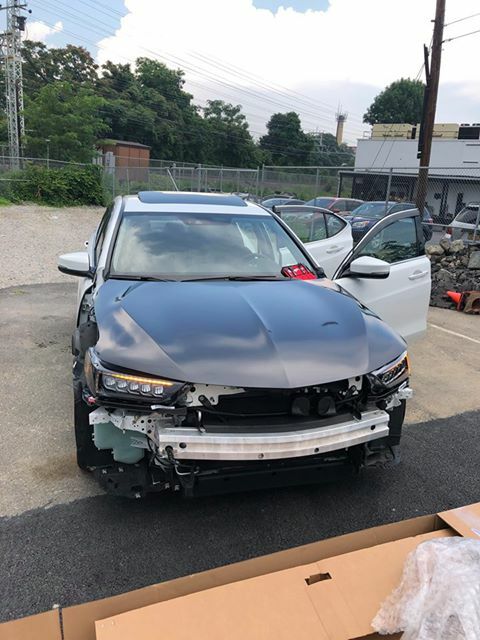 The list of swapped parts include: hood, front fenders, grille, head lights(w/12 pin connector), rear bumper, rear diffuser, exhaust(custom) and wheels. 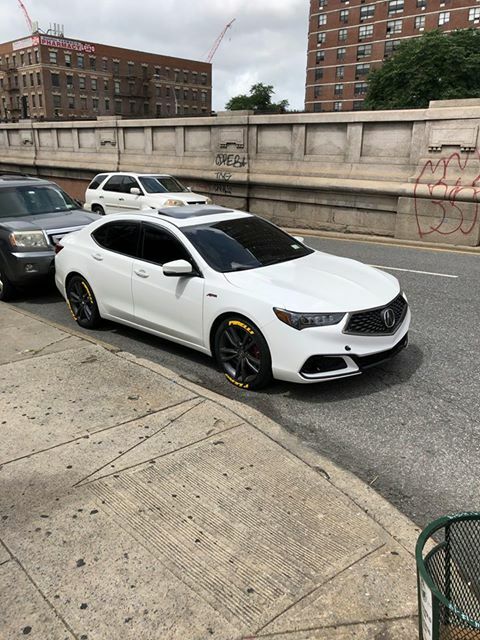 The only thing missing are the side skirts which are coming soon! 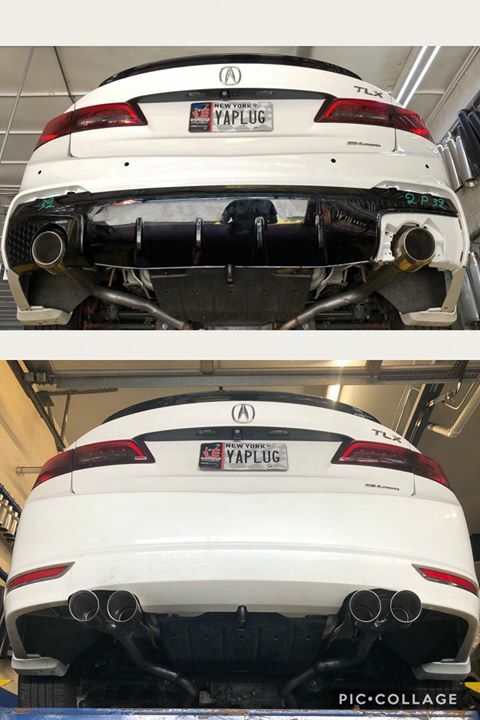 Does the aspec rear bumper from a 2018 tlx bolt directly on to a 2015 tlx? 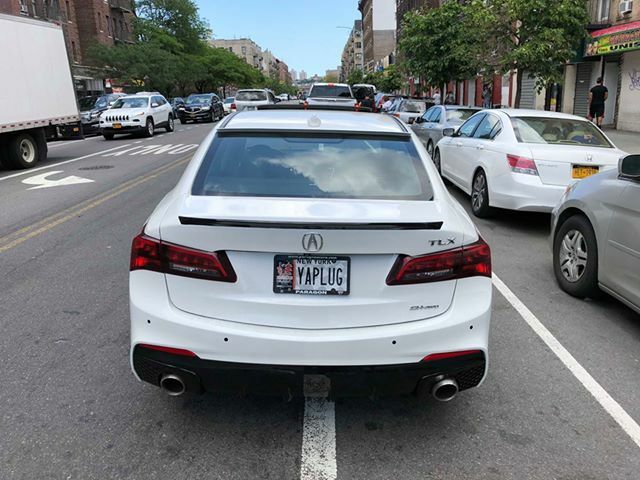 Do the sensors all fit? 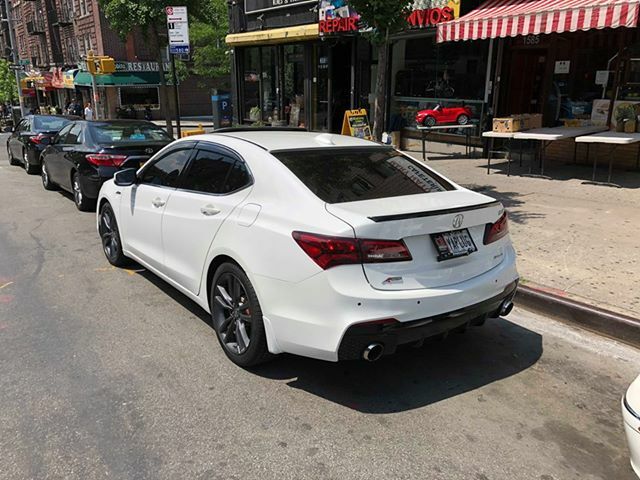 Where did you purchase the aspec rear bumper?